In Part I of this series, we established our traditional print knife mags are primarily using their websites to generate new subscriptions for their print mags. Then we introduced potential problems they face if they give Web users what they want, while trying to maintain their content for their print editions. Today, we want to look at the some other winds that are blowing against these print magazines and how they will be forced to change their business models, if they are to survive in today’s Web-oriented society. As reported in the New York Times, American magazines lost ad revenue- significant revenue, 58,340 pages worth of ad pages in 2009. Between 08 & 09, magazines lost, on average, one-quarter of their ad pages. Is this decline a function of advertisers shifting their marketing dollars elsewhere or simply a result of their cutting back due to the economy? Don’t know, but it hit magazines hard either way. Many magazines also lowered their per-copy subscription prices to offset the loss in circulation. There is no doubt consumers’ habits are changing. More folks get their news and information online today than ever before. And I am certain the younger generations are already accustomed to using the Web as their primary source of information & entertainment. We are in the Instant Information Age. We want news real-time, as it’s happening. We want information when we, the consumers, want it. The Web provides for both of these demands. 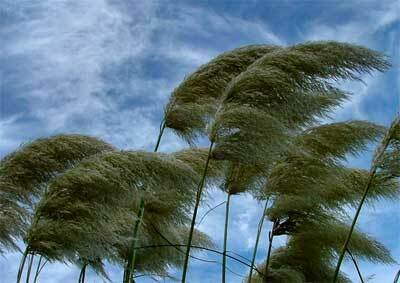 Waiting on a monthly magazine to come out can be frustrating if the information is time sensitive. If it is not, and the articles are simply informational, then it is a function of if that information is exclusive, or is it provided elsewhere, like on the Web. How many folks subscribe to RSS Feeds or surf the Web on their phones today? I think you’d be surprised actually and the invention of Apple’s iPhone catapulted us into mobile computing unlike any other technology gadget. So what does all this mean? It means it is becoming the norm to access the web everywhere, so the argument of “taking a pub to the bathroom because it is portable” is not as relevant. Fast forward to portable media devices, like Amazon’s Kindle. The Kindle is a handheld device for reading e-books bought from Amazon. My 14-year-old daughter loves hers. Last month, Apple announced the iPad for mobile websufing and its screen is the size of a regular print magazine. It is not targeting power uses either, but the folks who are computer users by virtue of their phones. That’s right. Web content is mobile now, even without the smartphones. 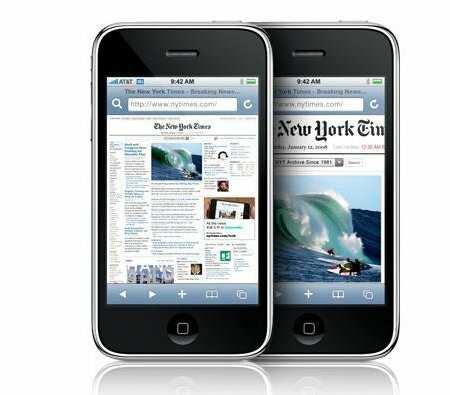 In fact, an article on Seeking Alpha came out today showing that the website of the New York Times, the nation’s most popular newspaper, received 75 million page views from smartphones and the iPod just in the month of December 2009 and how the iPad is better than for reading the nytimes.com. Their website is already as popular as their print edition. And you know what? Your wrist won’t hurt cause there isn’t a mouse. It’s a touch screen instead. And curling up on the couch? No prob. These babies are highly portable. 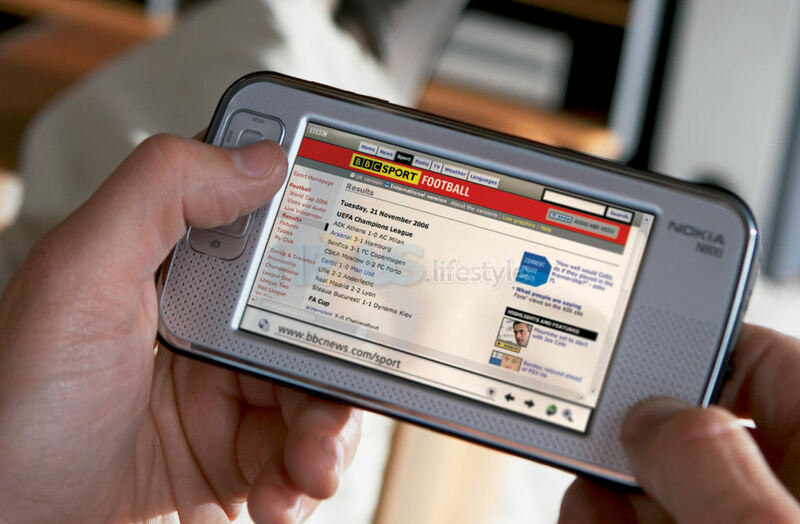 The Hearst Corp just announced its electronic device for reading newspapers and magazines. It’s called the Skiff Reader. Magazine Publishing Biggies- Conde’ Nast, Hearst, Meredith, News Corp and Time announced in Dec. 09 a joint venture to develop a digital storefront for consumers to enjoy their favorite magazine content on portable digital devices. “For the consumer, this digital initiative will provide access to an extraordinary selection of engaging content products, all customized for easy download on the device of their choice, including smartphones, e-readers and laptops,” explained John Squires, the venture’s interim managing director. The digital initiatives underway by the leading publishers are staggering. The Atlantic Magazine, for example, announced in December 09, it was joining with Amazon for its magazine to be downloaded and read on the Kindle. 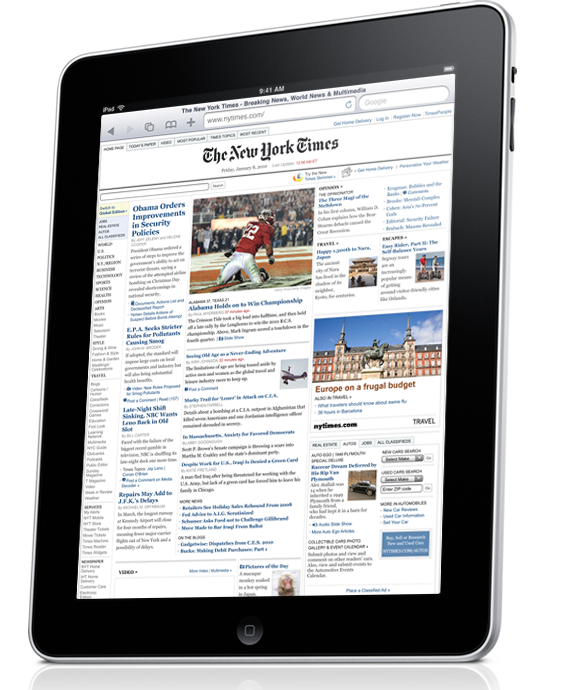 And yet, the biggest buzz for the print media industry is the development of iPhone and iPad apps for content delivery. Are consumers now using a new medium for content delivery because they want to or is the invention of web readers an attempt by a handful of companies to change our reading habits to online vs print? 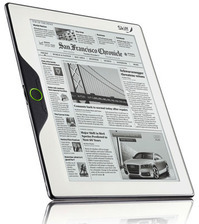 The Skiff Web Reader- Not only highly portable, but also flexible. The way I see it the answer doesn’t matter because in the end- we will change our habits and at some point- sooner or later- we’ll all be reading online as the norm. So, what does all this mean for our traditional print knife magazines? Your guess is as good as mine, but I say the publishing industry is changing, either out of necessity, or survival, or in anticipation of future demand. Many are now trying to get ahead of the curve as we speak. And if you think knife pictures don’t look as good on the Web as they do in the glossy mags, then you haven’t check out SharpByCoop.com lately. All I have to say is our knife magazines better take heed cause it is not a matter of if, only when. In today’s world of information overload, our ability to pick and choose the information we want is being made easier each day. From bookmarking our favorite websites to RSS Feeders (news aggregators), we now have new tools to help us control the flow of the news and information we want. One of my goals here at CNJ is to make accessing and obtaining knife news easy and real time, as much as you want it to be. Over the next few days I will be developing a news article schedule. Again, to help you pick and choose the knife topics most interesting to you. This schedule will enable you to know when those articles of interest will be published. Many of you have subscribed to CNJ via your favorite news feeder providing you real time updates on news articles as they are published; others “simply pick up the latest edition” of CNJ on each visit. Either way, allow me to commit to you CNJ will be a high priority and I will publish news several times a week- while not quite a daily, CNJ won’t be limited to a weekly publication either. Thanks for your interest in CNJ and this new effort to provide collectors with fresh and interesting cutlery news.